Tangshutt Fields lies just behind Compstall Road in Romiley. 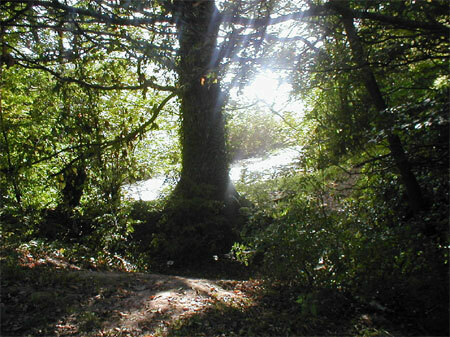 It is an open area with woodland to the south and west. A stream in a deep valley lies to the west of the fields and the banks of this stream are heavily wooded. There is a path separating the fields from the stream and the allotments and this path leads into Romiley Recreation Ground on Gotherage Road. The Friends of Tangshutt Fields are also looking after this area which is a grassed open space used for football and other games. At the far side of the field, near to the houses on a large estate, there is a MUGA and a children’s playground.